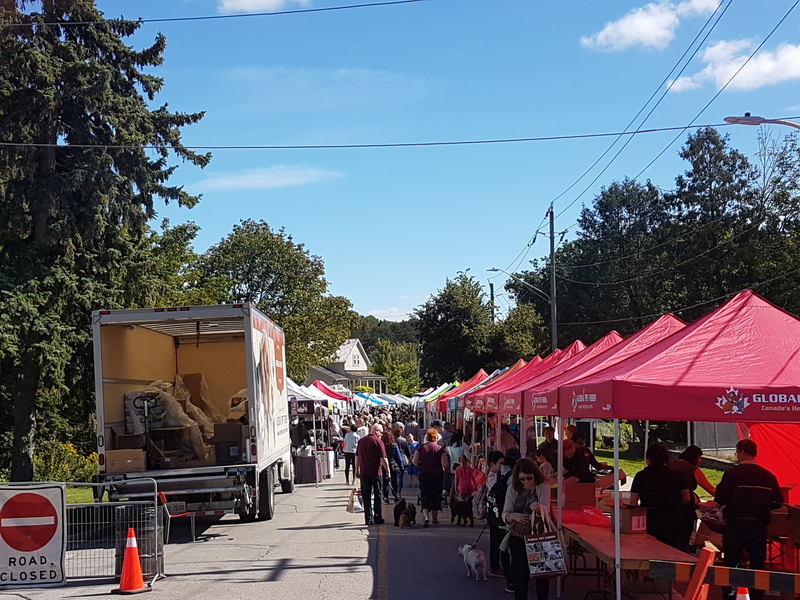 Newmarket's one of a kind, family-friendly dog festival. Bring your dog for a swim at the Gorman Outdoor Pool ($5 per dog), watch exciting dock diving shows from Aqua Dogs, let your dog try a lure course with Dog Lovers Days, have a blast in the kids zone (inflatables and face painting), and visit all of the dog-related vendors to shop for your furry friend. Vendor Application: Interested in being a vendor at New'bark'et 2019? Please click here for the Vendor Application Form. NOTE: Please continue to check back for more information on New'bark'et 2019! Not sure what a lure course is? Watch a video from Dog Lovers Days to see if your dog would have fun! No pre-registration required. Did you know that all proceeds for the Pooch Plunge go to the Creating Accessible Recreation for Everyone (CARE) Fund? 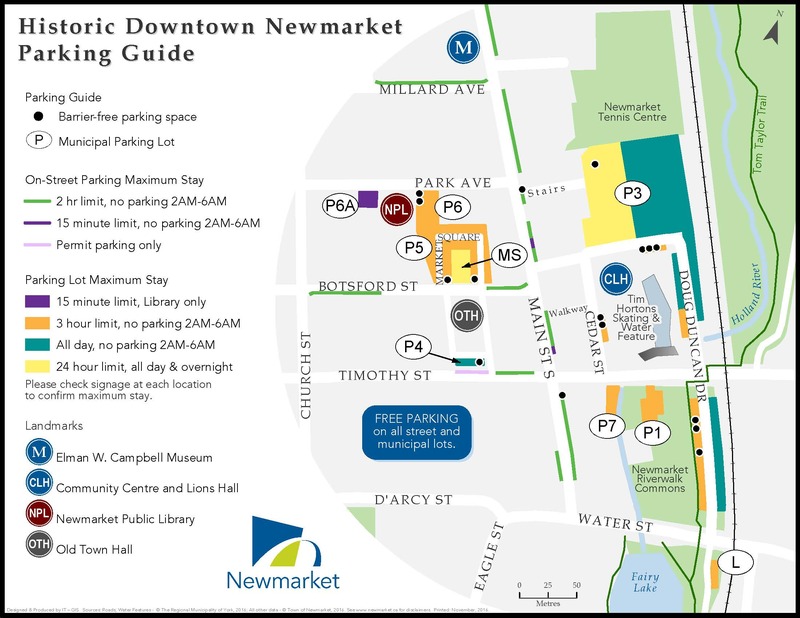 CARE offers financial assistance to residents of all ages on any Town of Newmarket Recreation & Culture registered program. The objective of this program is to offer increased opportunities to those who may require financial assistance that would not otherwise be able to participate in recreation. Dogs should remain on leash at all times except when inside the fenced off-leash area or inside the pool enclosure for Pooch Plunge. Retractable leashes are not acceptable. Handlers are responsible for their dogs at all times including stooping and scooping. If a dog begins acting aggressively towards others (both people and other dogs), it may be asked to leave the event. Only dogs are permitted in the water at Pooch Plunge. No humans please. Dogs must be accompanied by a person of at least 16 years of age or older in both the off leash area and Pooch Plunge. 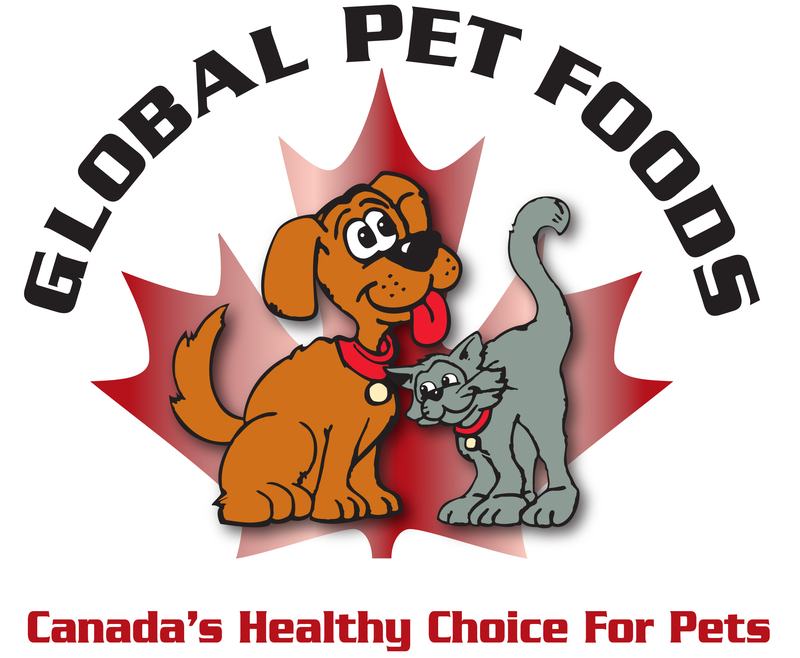 All dog owners are subject to the Dog Owner's Liability Act (https://www.ontario.ca/laws/statute/90d16) and the Town of Newmarket's Bylaws (http://www.newmarket.ca/TownGovernment/Documents/2016-53%20Animal%20Control.pdf) . For up-to-date weather and/or cancellation details of Town-run outdoor events call 1-877-PLAY936 on the date of the event, 2 hours prior to the start time. 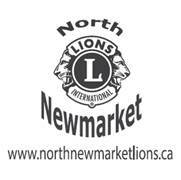 For more information please contact 905-895-5193 or info@newmarket.ca.